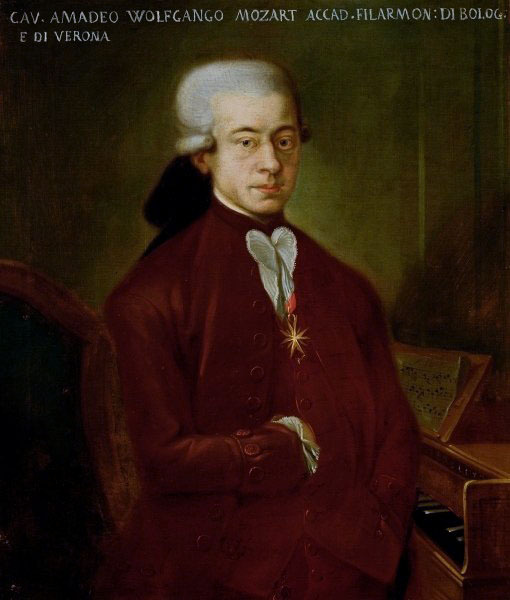 The opera 'Don Giovanni' by 31-year-old Composer Wolfgang Amadeus Mozart premieres in Teatro di Praga, Praha, Bohemia, Czechoslovakia. 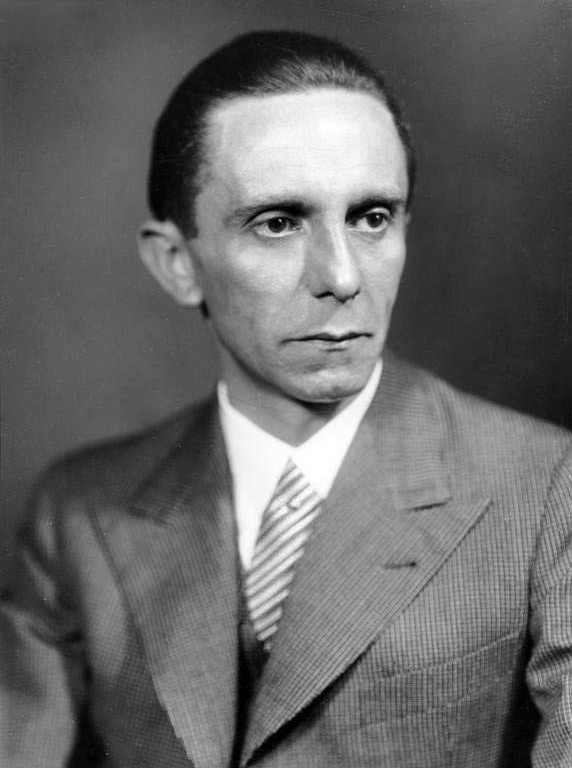 Nazi leader and Reichspropagandaleiter Joseph Paul Goebbels is born in Rheydt, Nordrhein-Westfalen, Germany. Assassin Leon Frank Czolgosz aka The Man who shot William McKinley is executed by Old Sparky at the age of 28 in Auburn Prison, State Street, Auburn, New York, United States. Czolgosz' last words were: "I killed the President because he was the enemy of the good people – the good working people. I am not sorry for my crime. I am sorry I could not see my father." 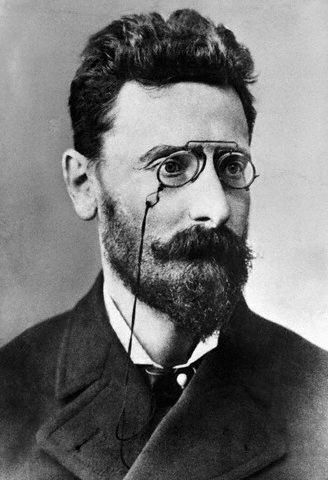 Newspaper publisher Joseph Pulitzer known for the Pulitzer Prizes dies of unknown causes at the age of 64 in Charleston, South Carolina, United States. Pulitzer listened to his German secretary read aloud about King Louis XI of France. As the secretary neared the end Pulitzer said: "Leise, ganz leise" and died. Artist Niki Catherine-Marie-Agnès Fal de Saint Phalle is born in Neuilly-sur-Seine, Île-de-France, France. Artist R. B. Ronald Brooks Kitaj is born in Chagrin Falls, Ohio, United States. Serial killer Velma Margie Barfield is born as Margie Velma Bullard in Cumberland County, North Carolina, United States. Occult teacher George Ivanovich Gurdjieff dies due to injuries suffered in a car crash in 1948 at the age of 83 in American Hospital, 63 Blvd Victor Hugo, Neuilly-sur-Seine, Île-de-France, France. Victim of Edmund Kemper aka The Co-ed Killer Anita Mary Luchessa is born in Stanislaus County, California, United States. 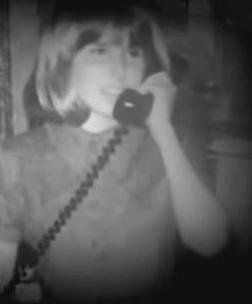 Luxury call girl Rosemarie Rosalie Marie Auguste Nitribitt is strangled and beaten to death by persons unknown at the age of 24 in Stiftstraße 36, Frankfurt am Main, Hessen, Germany. Several prominent citizens were exposed as Nitribitt's personal acquaintances. When it became clear that the police would not be able to find the murderer it was insinuated in the media that high-ranking personalities were trying to thwart any attempts at solving the crime. 15-year-old Serial killer Edmund Emil Kemper aka The Co-ed Killer attempts to commit suicide by opening a vein with a pen in the City Jail in Santa Cruz, California, United States. 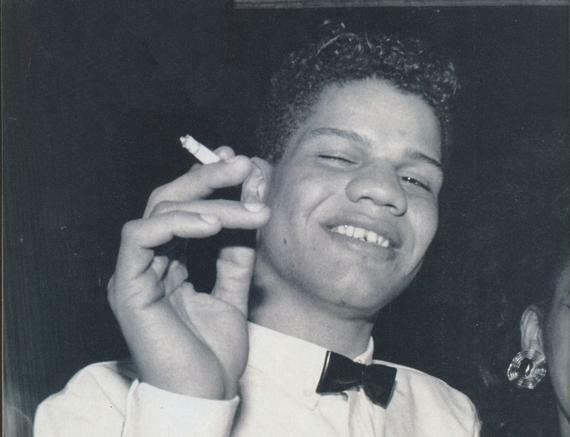 41-year-old Wiener Aktionist Otto Muehl performs 'Materialaktion nr. 33 / Aktionskonzert für Al Hansen' in Galerie Nächst St. Stephan, Grünangergasse 1, Wien, Wien, Austria. 85-year-old Geneviève M. is attacked by serial killer Thierry Paulin aka Le Tueur de la Pleine Lune in Paris, XIIe, Île-de-France, France. 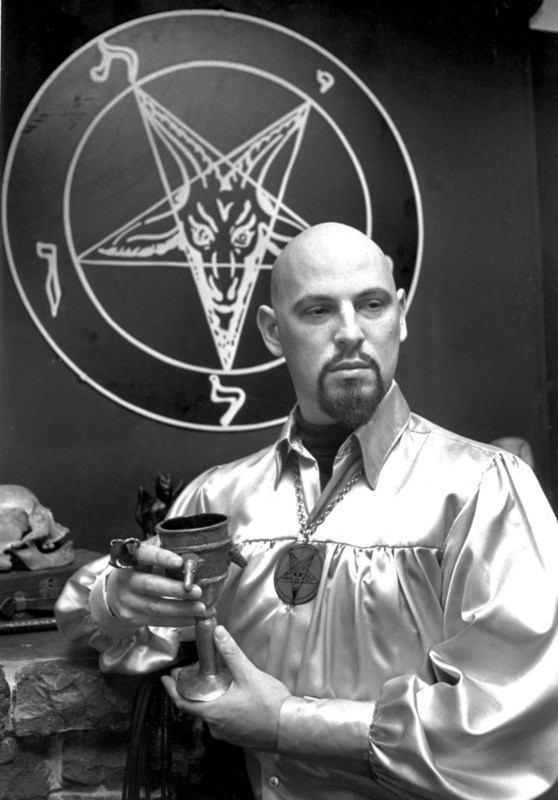 Founder of the Satanic Church Anton Szandor LaVey dies of pulmonary edema at the age of 67 in St. Mary's Medical Center, San Francisco, California, United States. LaVey was taken to St. Mary's, a Catholic hospital, because it was the closest available. 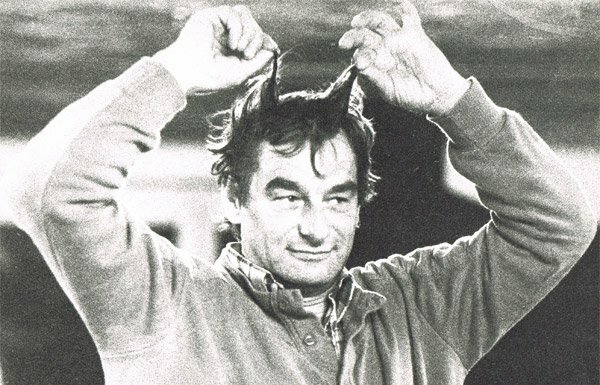 For reasons open to speculation the time and date of his death was incorrectly (by two days) listed as the morning of Halloween on his death certificate. Gardenworks on Art Farm, since we had no heavy equipment on hand some back-to-basics techniques were necessary to move a couple of nasty boulders in Yang Zhen, Shunyi, China. 97 die in Aviation Development Company Flight 53 Boeing 737-2B7 crash in Nnamdi Azikiwe International Airport, Abuja, Federal Capital Territory, Nigeria. 52-year-old Performance artist Danny Devos aka DDV performs 'Music for Excavations at 8213 West Summerdale Drive' in Cultuurcentrum, Minderbroedersgang 5, Mechelen, Antwerpen, Belgium. 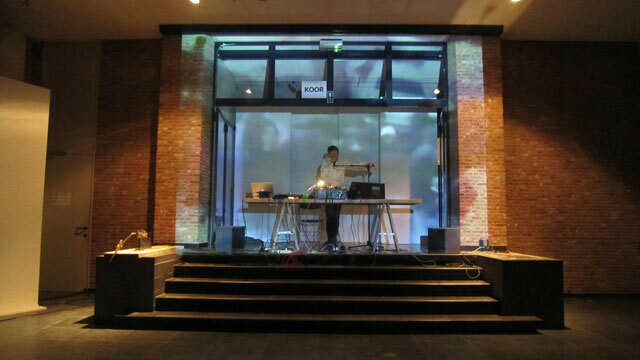 A music performance with machines and voice.